The fact that Diva Darling adores handbags is a very badly kept secret! 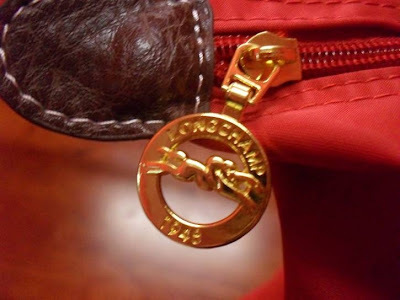 At the moment it’s Longchamp’s creations which have the collective office pulse racing. The leather goods designer, founded in France in 1948, mixes sophistication with modern sensibilities making us girls feel like proper grown-ups in a way many ultra-edgy designers cannot. 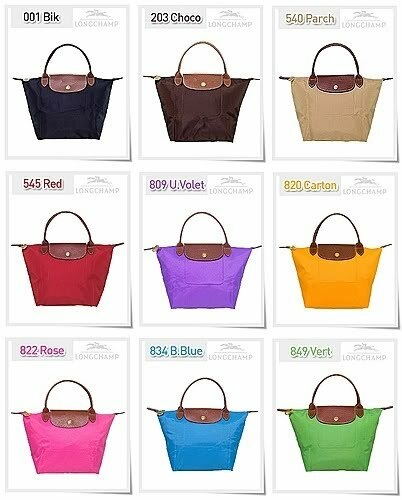 The many colours of Longchamp Le Pliage! LM Bronze tote bronze - so divine! 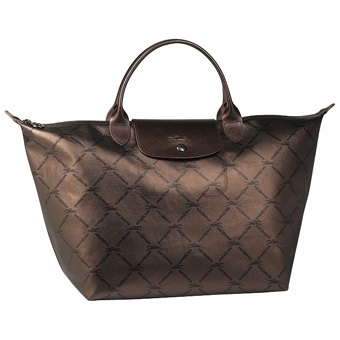 The LM Bronze tote is luxurious in every way but doesn’t come with the luxurious price tag. Made from Longchamp’s signature material, leather, it is a classic design which will always be stylish. The bronze colour is the perfect choice for autumn and cries out to be worn with creams and browns. 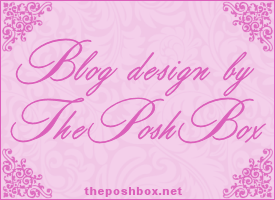 It will turn your smart-casual outfit from everyday to fabulous. 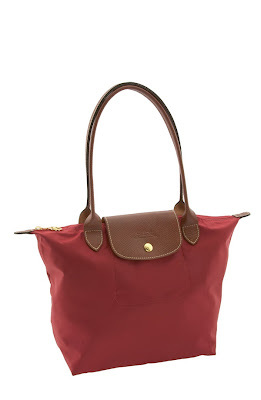 The classic Red Tote is exactly what every girl needs to ensure she never has a bad fashion day. It is a wardrobe staple made from vinyl with a leather trim. Its instantly recognisable design in such a vibrant colour is definitely an investment for seasons to come. The more playful graphite tote with insect motif is for the braver fashionista who likes to keep things edgy but that’s not to say it’s difficult to wear. 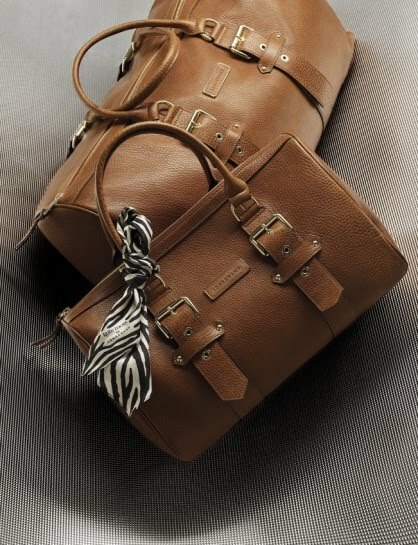 Worn with simple tailoring it is sure to be a talking-point in the office! Whichever Longchamp bag you choose, you’ll know you’ve made a good decision. Teamed with a pair of beautiful black patent Louboutins, or the high-street equivalent for those like myself, and a beautifully cut trench coat, (Burberry’s taupe coloured trench is gorgeous!) every girl will feel ready to take on the world this coming autumn.